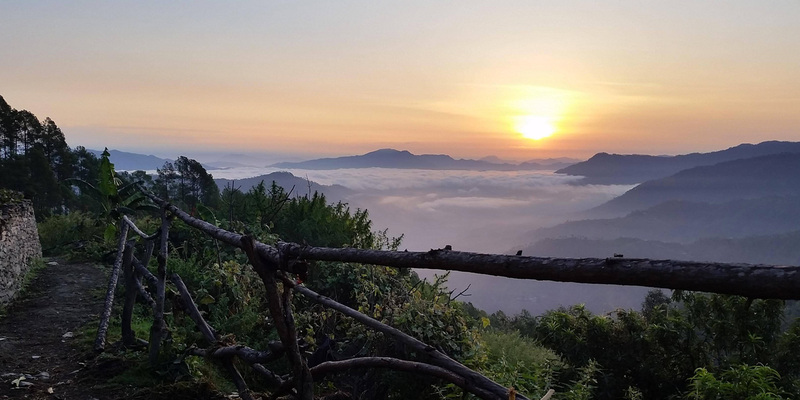 Binsar appears to be the land that time forgot, a tiny hamlet surrounded located in a designated Nature Reserve, this is truly one of Uttarakhand’s most extraordinary destinations. On a clear day, it offers a majestic view of the snowy Himalayan peaks including the Chaukhamba, Trishul, Nanda Devi, Shivling and Panchchuli ranges. 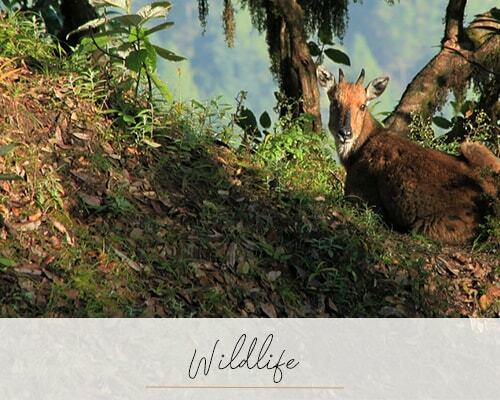 Part of its charm is that it is encircled by a wildlife sanctuary, where it is possible to spy a leopard or barking deer, but most people come here for the 200-plus species of birds. 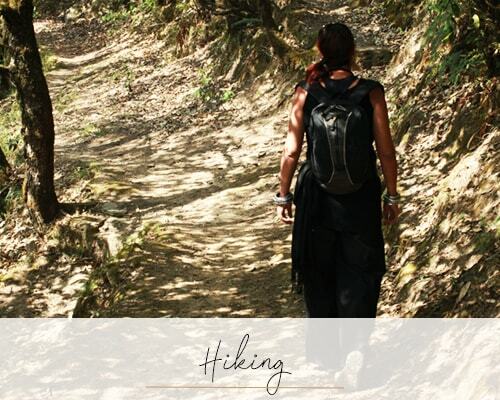 It is also a wonderful destination for walking and a choice of hiking trails wend their way throughout the lush forest of oak trees and rhododendrons, past ancient temples and silver streams. A short distance away, by car, though it’s also possible to trek, is the Jageshwar Temple Complex an important pilgrimage centre.